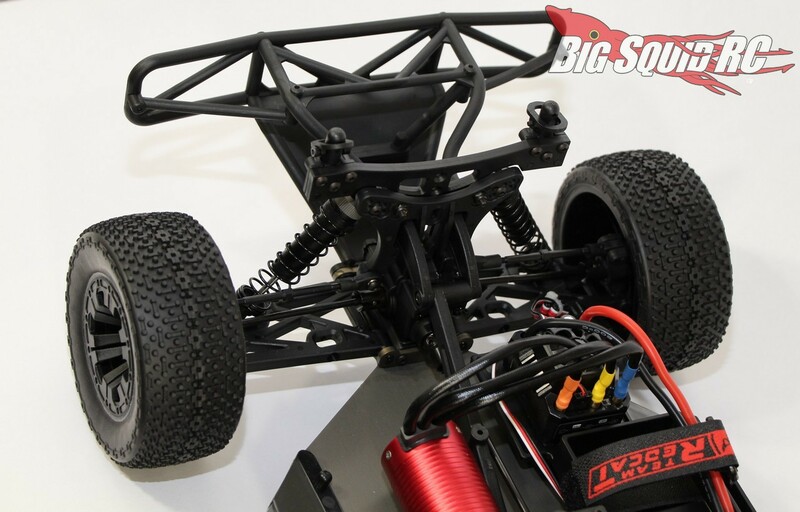 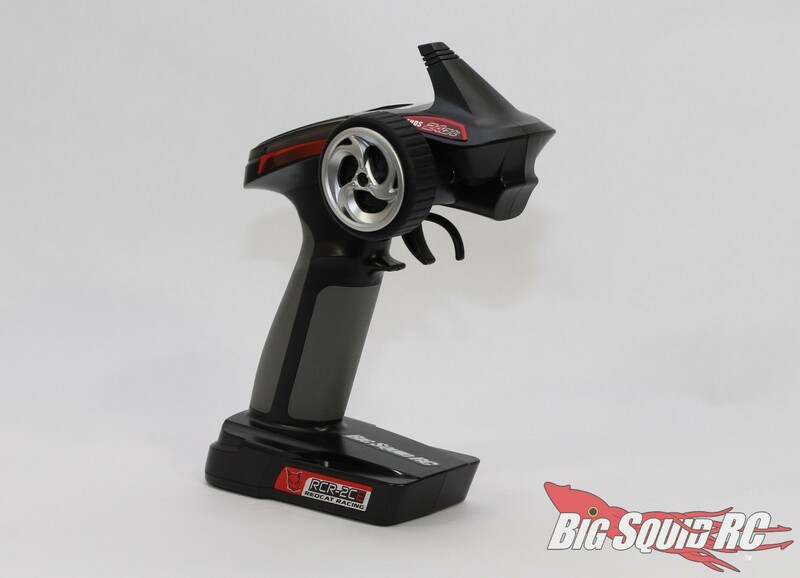 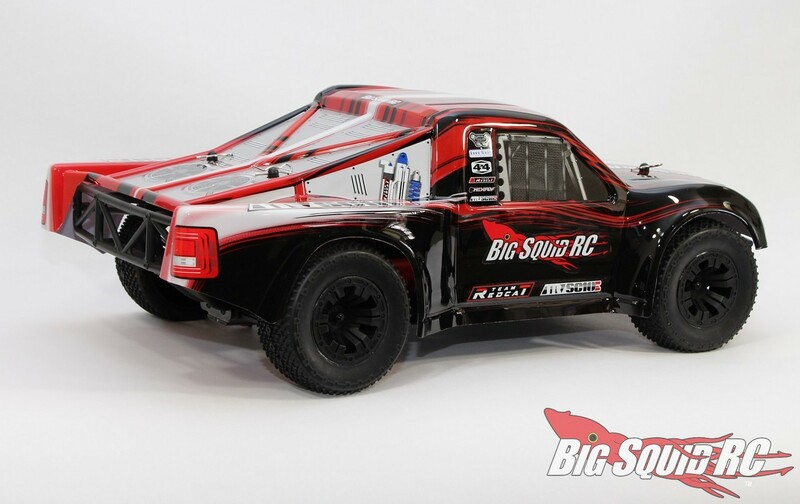 Unboxing The Team Redcat TR-SC10E Short Course Truck « Big Squid RC – RC Car and Truck News, Reviews, Videos, and More! 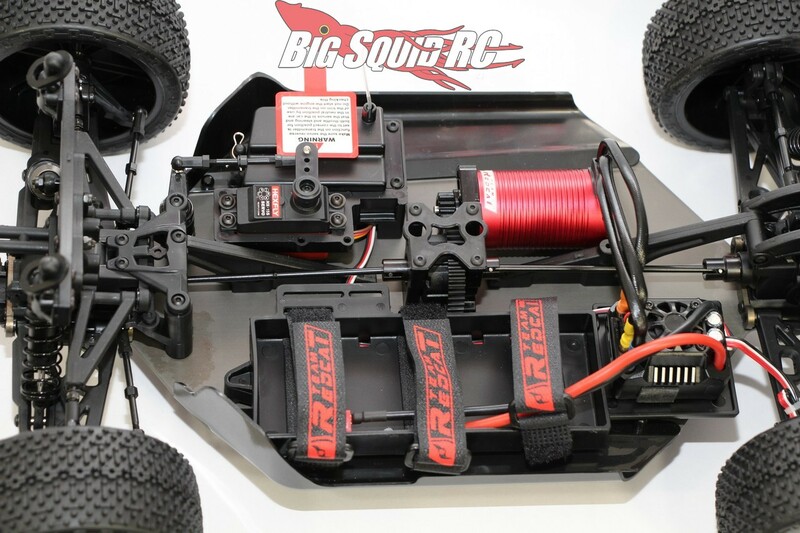 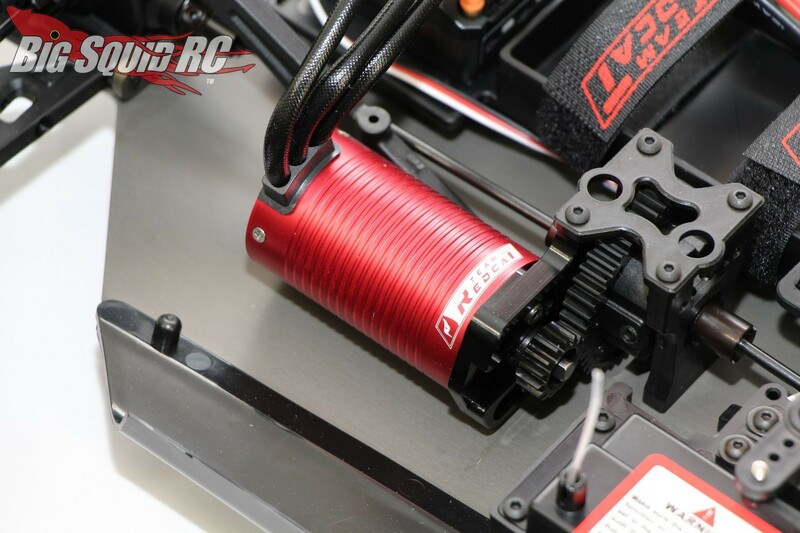 Announced by Team Redcat just over a month ago was the TR-SC10E. 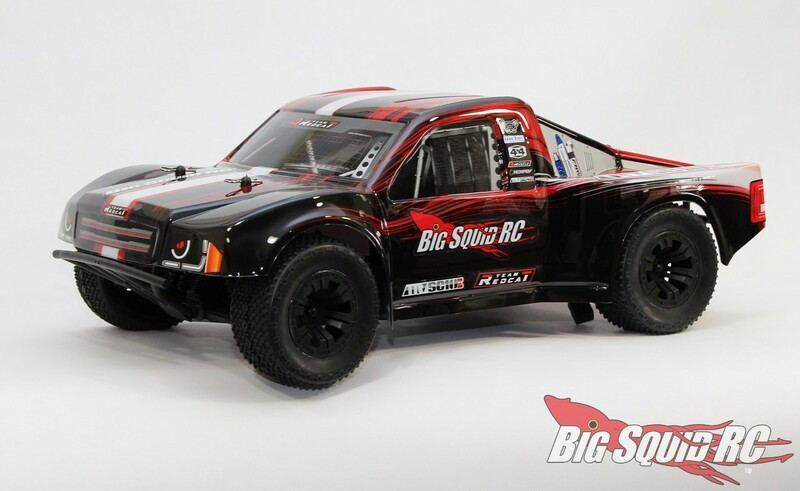 As this truck is a Team Redcat release, that means it was designed to take on some serious bashing. 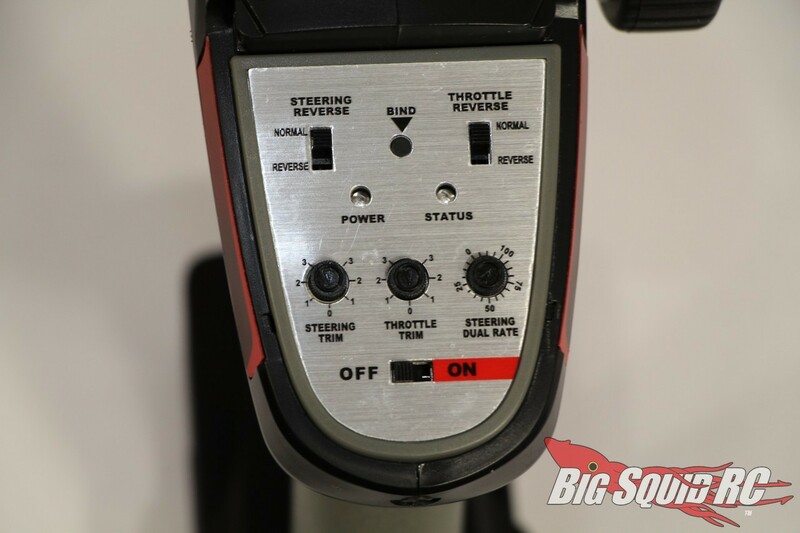 Once we received our test unit, we took a bunch of pictures while we pulled it out of the box. 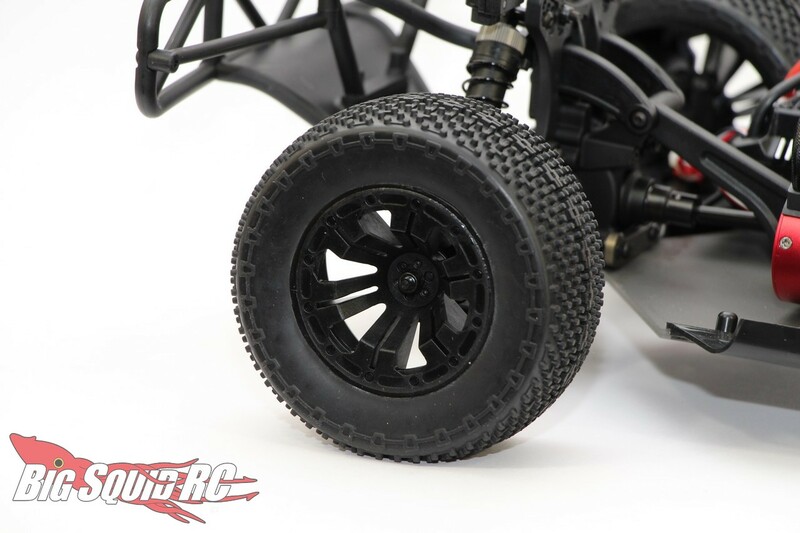 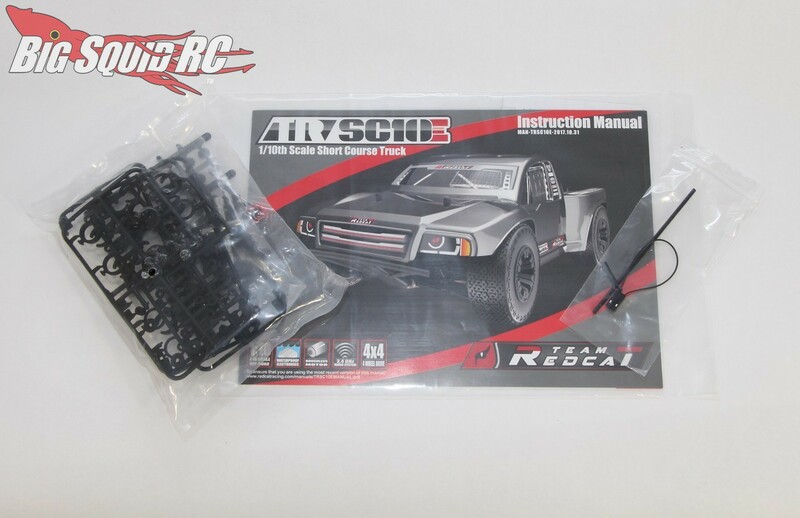 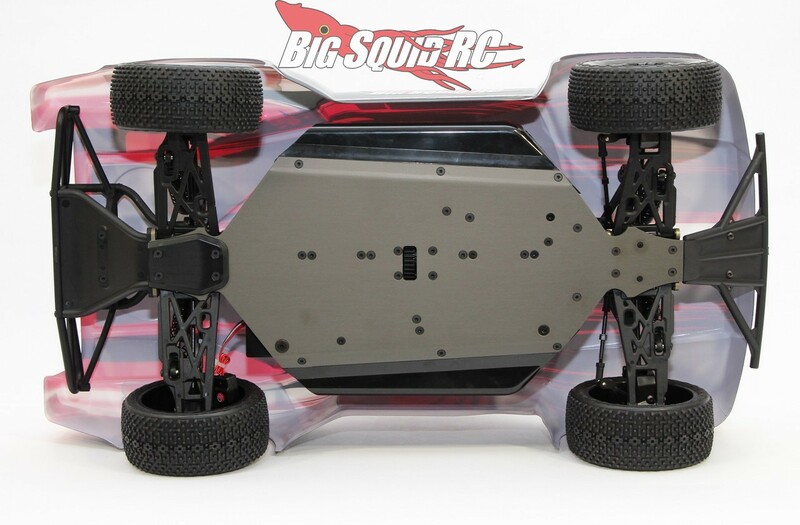 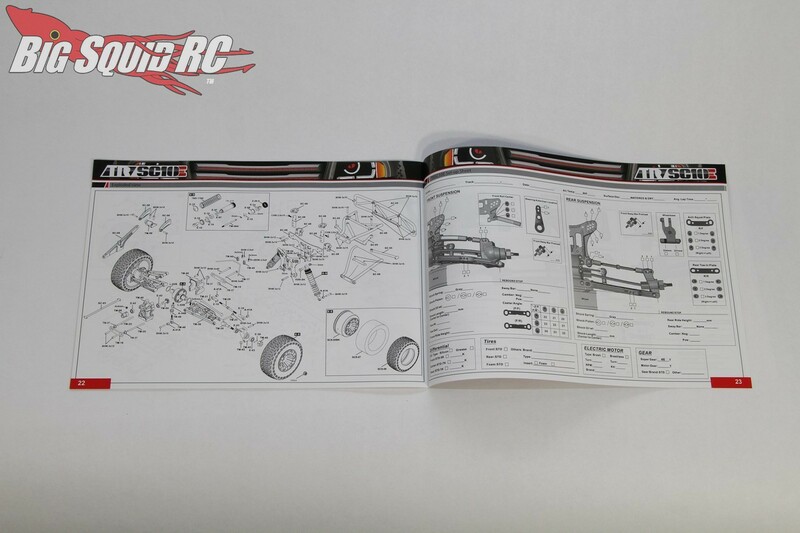 As you can see by the unboxing pictures, the Redcat has a sharp looking body, race style tires, and a hefty brushless system to make sure the truck rips hard. 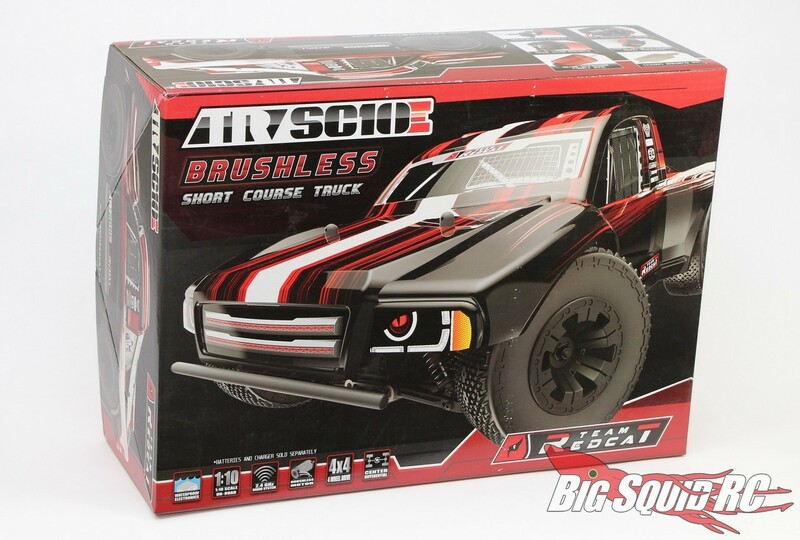 Enjoy the unboxing pictures below while we finish up our review. 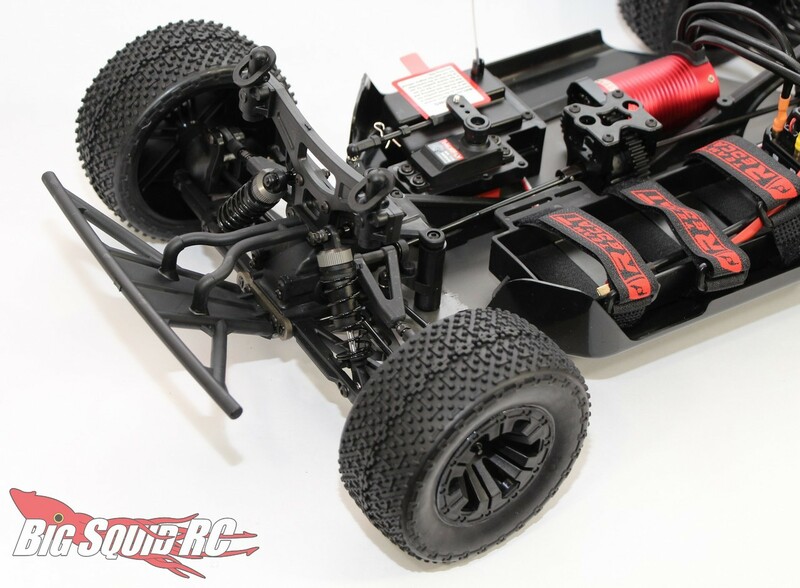 Also, you can use This Link to get more details over on Redcat’s official website. 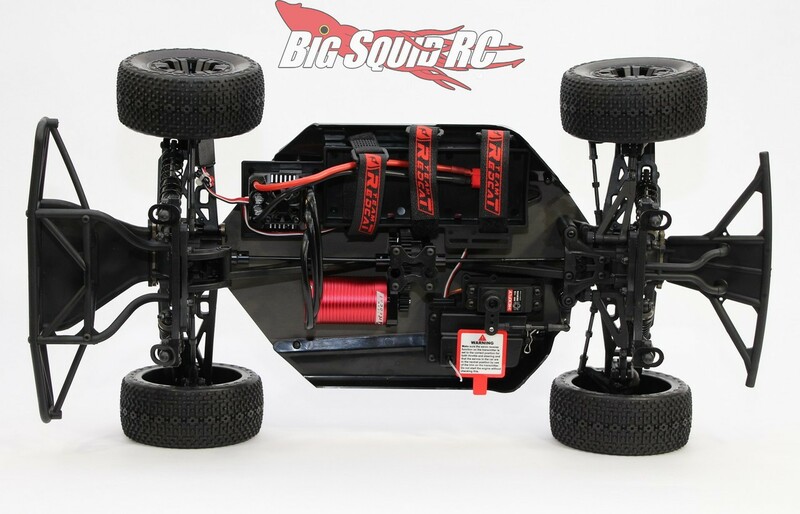 Read more Redcat News right here on BigSquidRC.